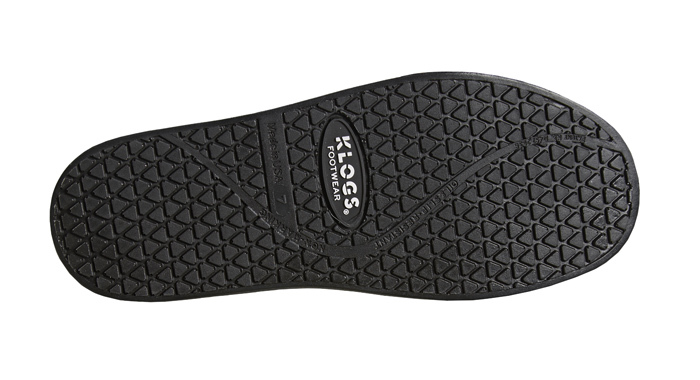 Made right here in America, weatherproof polyurethane clogs from Klogs are very lightweight and cost-efficient. 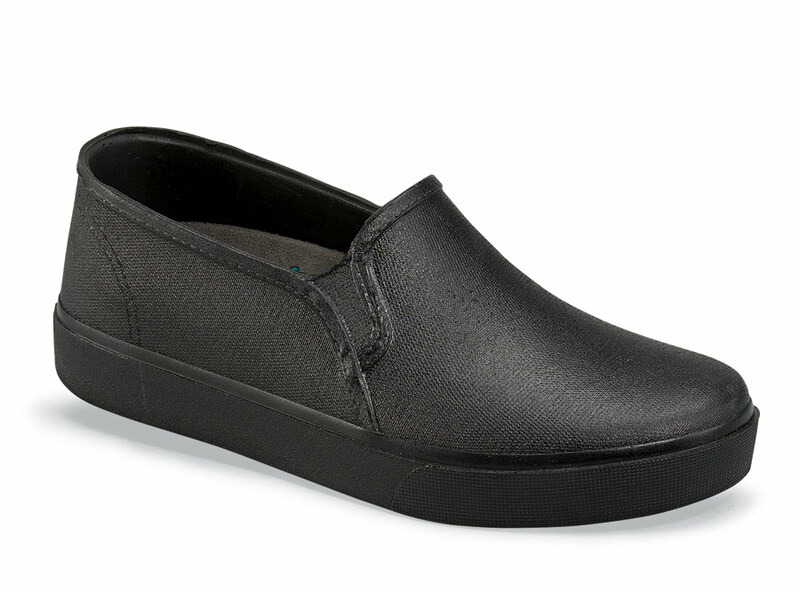 The "Tiburon" black slip-on has a thick, non-marking PU sole that is flexible yet supportive. The removable anti-microbial cushion has a sueded sock lining for extra comfort. Made in an extra-wide width in women’s whole sizes 5 to 11.